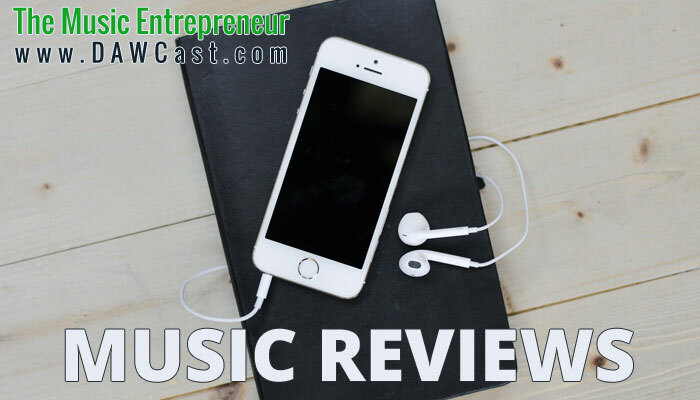 When I decided that I wanted to start helping musicians many years ago, I began writing reviews for various music releases. I had a website where I allowed bands to create their own profile pages, and I promoted their upcoming shows on the main page. I kept adding music reviews to the site to build traffic as well. At the time I had no way of knowing, but in essence what I was doing was content marketing. I ended up abandoning that project, but there’s no way of knowing what it could have developed into had I kept with it. Anyway, I am back at it again. Here is a small sampling of the reviews I have done.